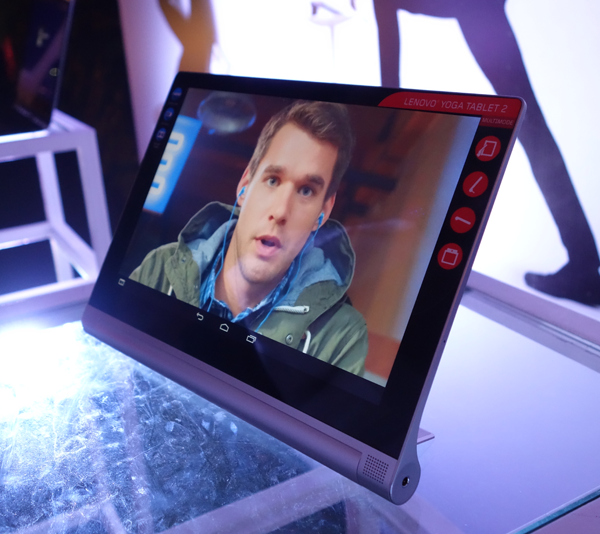 Seeing the profitability in tablets, Lenovo expanded its tablet offering for the mass consumers with the recent introduction of the A1000 and A3000, two new seven-inch A-series tablets running on Android Jellybean 4.1 and are 3G capable. Intended for first time users of a tablet device, the A1000 and A3000 feature prices that are deemed not too much for ordinary income-earning Filipinos. The A1000 is priced at P6,499, while the A3000 is priced relatively higher at P9,999. Availability of the Lenovo branded tablets will be this month and will be distributed through Lenovo’s retail partners MSI-ECS, Ingram Micro Asia Ltd. through its sub-distributor Net Essentials, and Open Communications. With Dolby Digital Plus integrated into the device and large, front-facing speakers that ensure the sound is directed at the users’ ears rather than the floor, the A1000 is perfect for music lovers and those seeking a “pocket studio” for either music or movies. 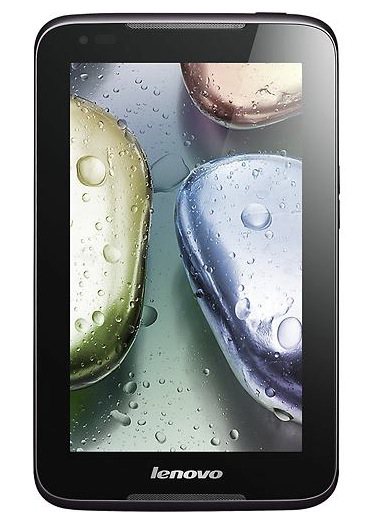 The A1000 runs Android Jelly Bean 4.1 on a 1.2GHz dual-core processor and has on-board storage of 4GB (2.6 GB usable), extendable to 32GB with a micro-SD slot, as well as feature a GSM SIM support. The thin and light A3000 has specifications typically found in a much larger device. Running Android Jelly Bean 4.2 on a 1.2GHz quad-core, MTK processor, the A3000 optimizes the user experience for games, video, photo-sharing and web-browsing, offering seamlessly fluid navigation and highly responsive performance. The tablet features an IPS 1024×600 screen, weighs in at 345g and is only 11mm thick. Internal memory is at 16GB memory, which can be extended to 64GB with the external micro-SD card. 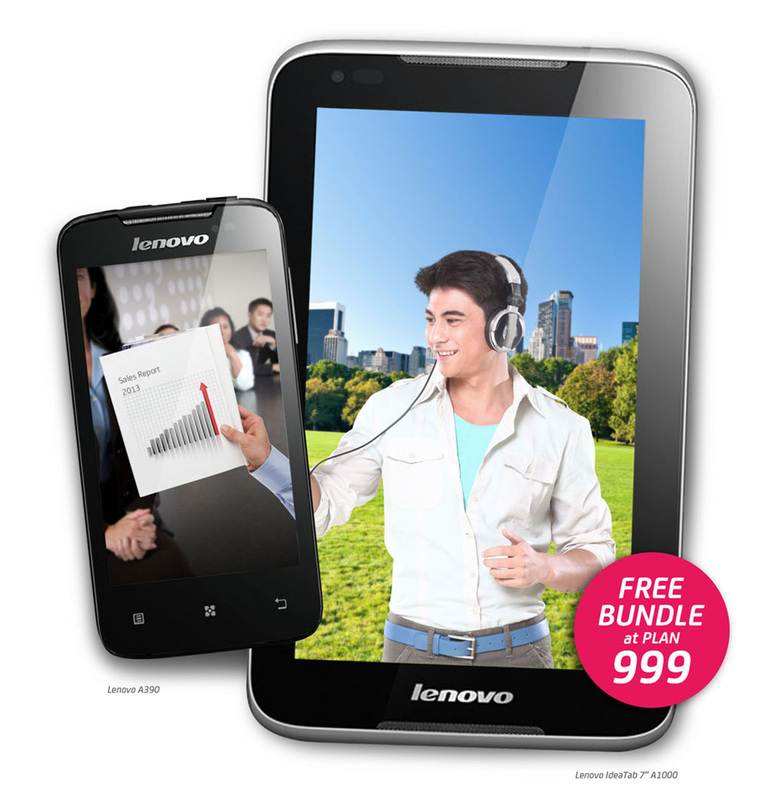 Dual GSM – GSM SIM with 3G/HSPA+support ensures you stay connected when you’re on the go with Lenovo’s ultra-portable tablet. All the new Android tablets come with Lenovo Mobile Access. It is an app or service for connecting to the Internet via Wi-Fi or 3G without you going through several windows of Android OS just to access the settings.